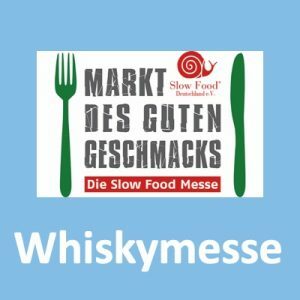 Während des diesjährigen Festivals findet auch die Distilled Oatcake Eating World Championships statt. Innerhalb von 2 Minuten müssen am 01.09.2018 möglichst viele dieser Kekse gegessen werden. 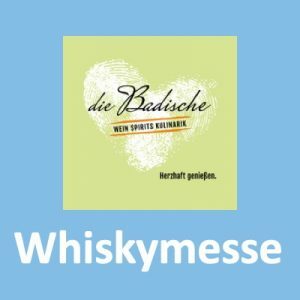 Anmerkung: Graham ist der Distillery Manager von Glen Moray und Fay seine Frau und gute Seele. 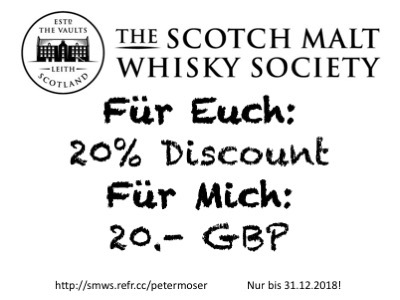 Viel Spaß! 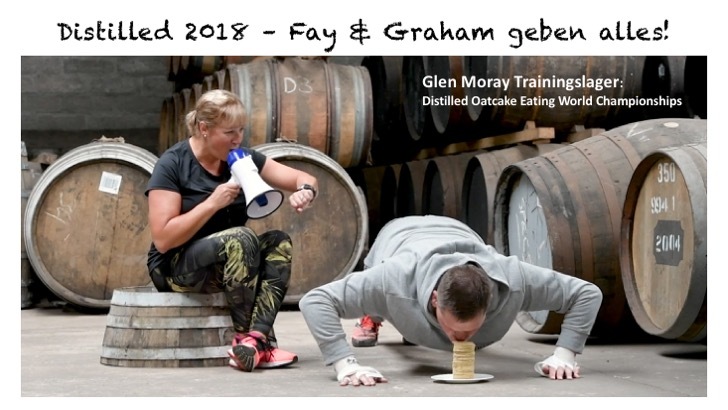 WATCH VIDEO: Graham Coull, master distiller of Glen Moray Distillery, gets in training for his oatcake eating title bid in a spoof of the Rocky movie. Watch as Graham sends up the boxer in a parody of the famous training scene montage as he prepares to fight Apollo Creed, while his wife, Fay, takes on the role of Mickey the trainer. 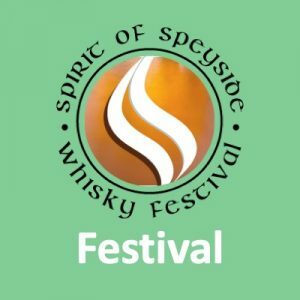 Spirit of Speyside: Distilled – a two-day celebration of the region’s world-famous food and drink – is launching a bid to discover who has the fastest jaws in the world when it comes to scoffing Scotland’s best-loved savoury snack. 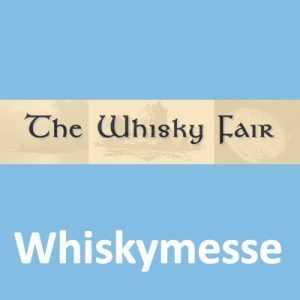 The inaugural Spirit of Speyside: Distilled Oatcake Eating World Championships will take place at this year’s festival, with contenders challenged to go head-to-head and eat as many oatcakes as possible in a two-minute period. 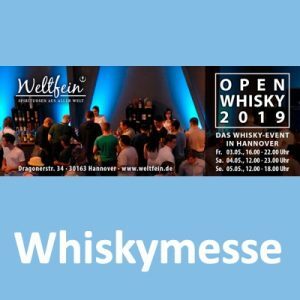 The showcase taking place on August 31 and September 1 will put the focus on the region’s world-renowned whisky distillers, but also highlight those involved in producing gin, rum, craft beer and food specialities. 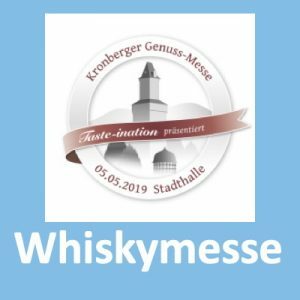 Graham Coull, the manager and master distiller at Glen Moray Distillery in Elgin, has already been in training for the event. He has appeared in a spoof video promoting the championships, sending up Rocky and the boxer’s training regime as he prepares for his title fight against Apollo Creed. The video shows Graham being put through his paces by wife, Fay, who is seen enjoying all the mouthwatering treats that Distilled has to offer while her husband prepares to slay the oatcake eating contest. The clip ends with Graham – dressed in Rocky’s trademark grey tracksuit – recreating the famous run up the steps of the Philadelphia Museum of Art, although the climb to Elgin Town Hall, where Distilled will take place, is a little less exerting. Tickets for the afternoon session on Friday are £15 and all other sessions are £20. 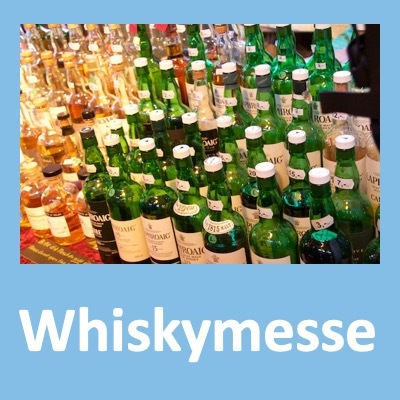 The entry fee includes six vouchers for tasting samples of gin, whisky or beer, a lanyard and a Glencairn glass. 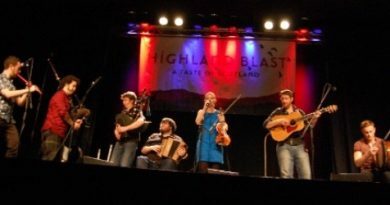 For more information and to book tickets visit distilled.scot. 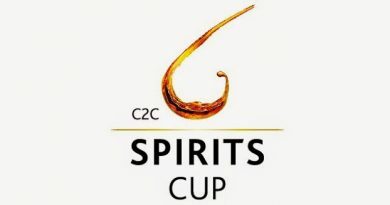 Distilled, which is an offshoot of the Spirit of Speyside Whisky Festival, is active on social media at facebook.com/distilledscot on Twitter and Instagram @distilledscot. Follow the festival at #distilled18.